cleaning, or cleaning of your entire premises. Offering businesses after hours daily office cleaning, thorough cleans and much much more. When you want to clean the floor, keep rubbish at bay and desks clean then look to classic cleaning services. 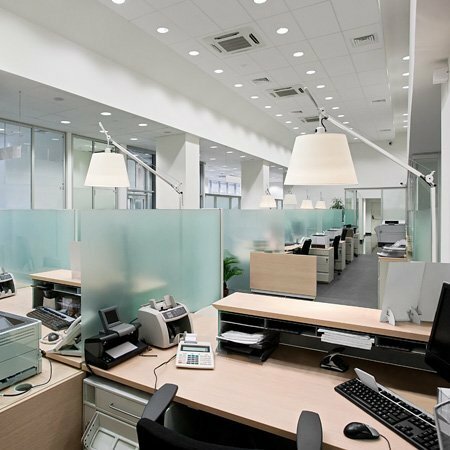 We provide full office cleaning services from highly trained cleaning staff. FACTORIES – WAREHOUSES – SCHOOLS – OFFICES – HIGH STREET SHOPS. YOU NAME IT, WE CLEAN IT. We also provide commercial window cleaning for both large and small commercial properties. 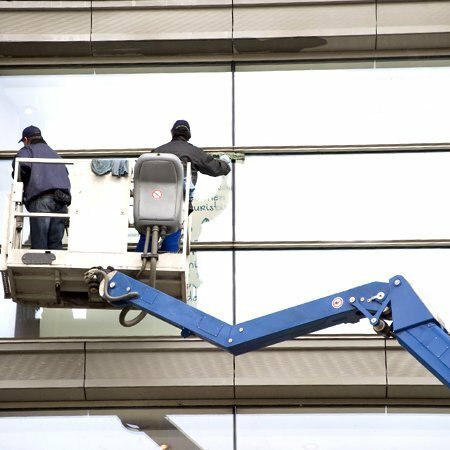 Contract us for ongoing window cleaning services and we can make sure your building is always sparkling whatever the weather. 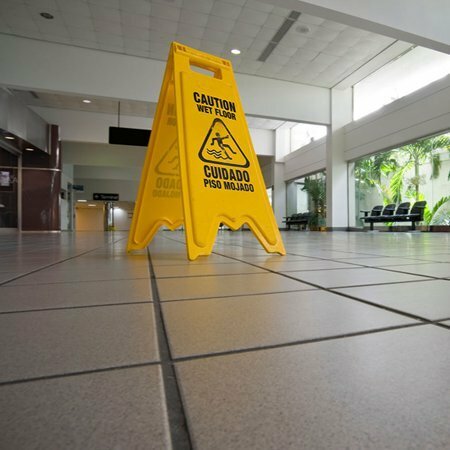 Janitorial services resolve your cleaning and facilities management issues in one fell swoop. With Classic Cleaning Services you are guaranteed highly trained cleaners at competitive rates with one dedicated manager for your business. 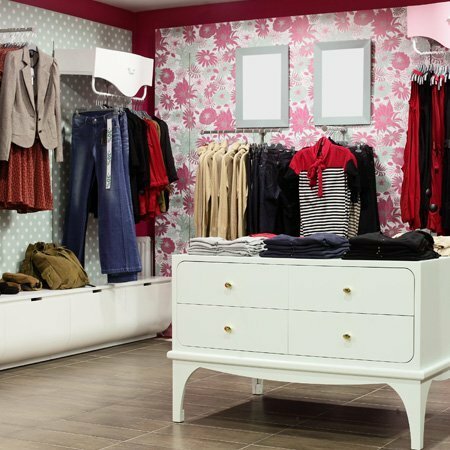 Your shop front is the window for your business. Keep it in top condition with Classic Cleaning Services. We can also provide back end stock room, warehouse and kitchen cleaning as necessary. I HAVE BEEN A CLIENT OF CLASSIC CLEANING SERVICES FOR THE PAST 9 YEARS, HENCE WE ARE REALLY HAPPY. I COULD NOT ASK FOR ANYTHING MORE, FROM THEIR CLEANERS THROUGH TO THEIR DIRECTORS – THEY ARE A FRIENDLY AND HELPFUL FIRM. THEY WORK VERY HARD TO MAKE SURE THE CLEANING STAYS HIGH QUALITY ON A DAILY BASIS. I CAN WHOLE-HEARTEDLY RECOMMEND CLASSIC CLEANING, NO JOB IS TOO BIG OR TOO SMALL.